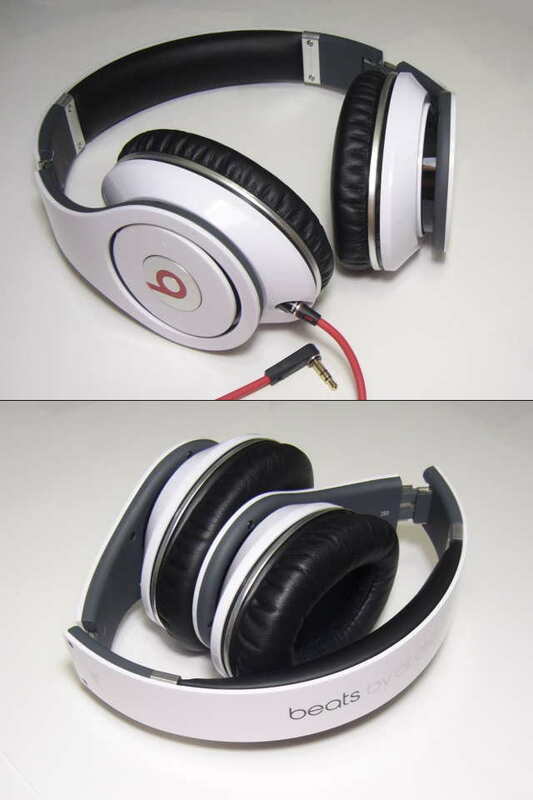 The original Monster Beats by Dr Dre model, the Studio is the headphone responsible for introducing an entire generation to high-end portable audio. 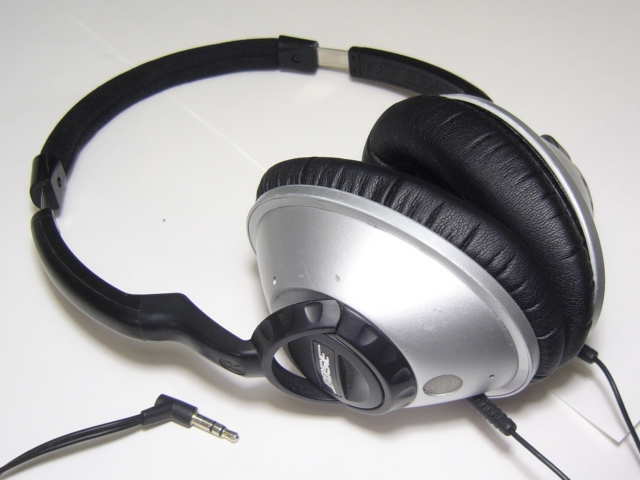 With the release of the new AE2, the price of the original Bose Triport (AE1) has finally dropped into a bracket more in line with its capabilities. 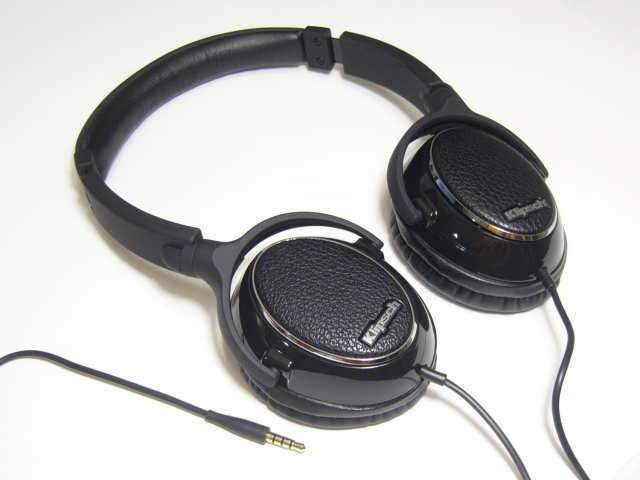 The Audio-Technica ATH-ES10 is a top-tier portable headphone that, in typical Audio-Technica fashion, combines gobs of style with tons of substance. 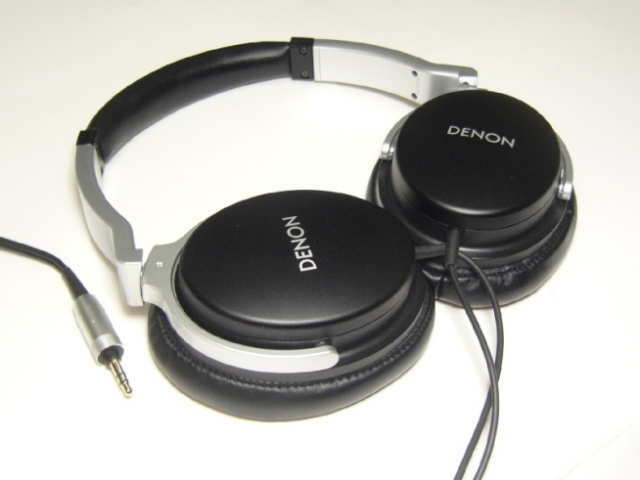 The Denon AH-D1100 is a fully circumaural portable headphone that follows in the footsteps of the older Denon AH-D1001k/Creative Aurvana Live!. 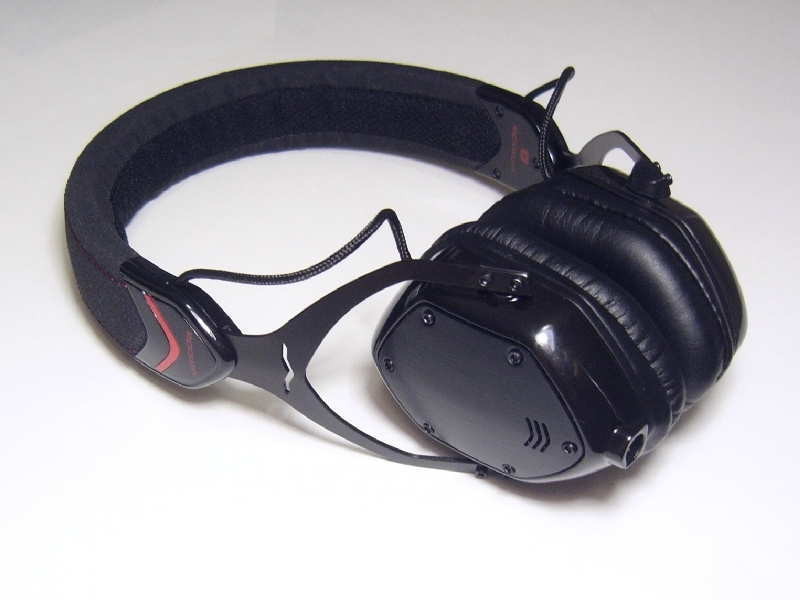 Put simply, the V-Moda Crossfade M-80 is a very good portable headphone. 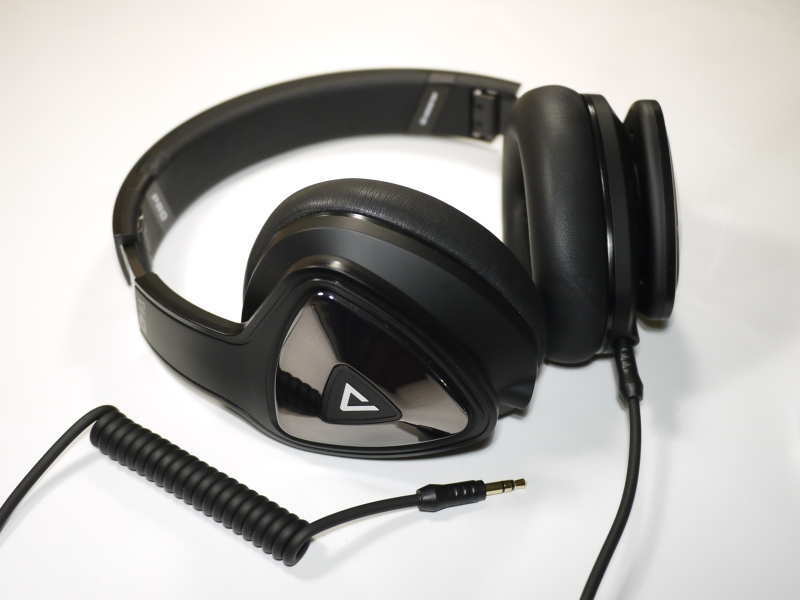 Comfort and isolation are held back slightly by the lack of flex in the structure and semi-open design but with its ruggedized construction and few moving parts, the M-80 is compact and very sturdy. 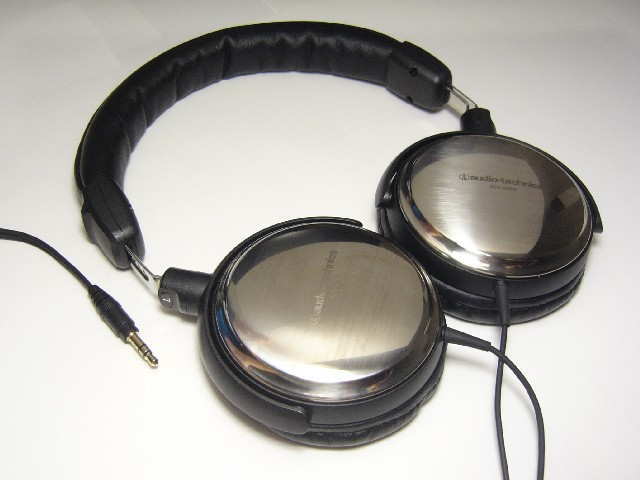 The Fischer Audio Oldskool 33 1/3 is a retro-styled on-ear headphone with a smooth and pleasant sound signature. 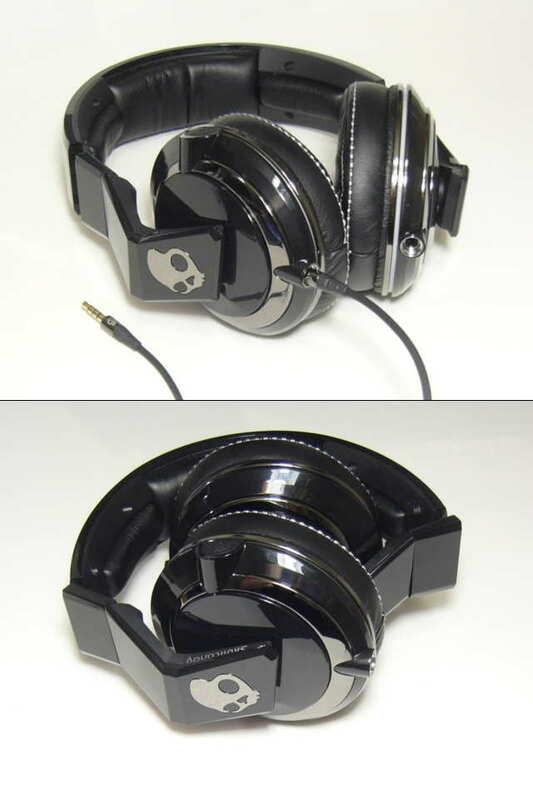 The Skullcandy Mix Master has the makings of a great mainstream headphone, producing plenty of quality bass and meshing well with modern recordings. Bass of this magnitude could have set the Klipsch Image One apart from most other portables if not for its sub-par quality and general obnoxiousness. 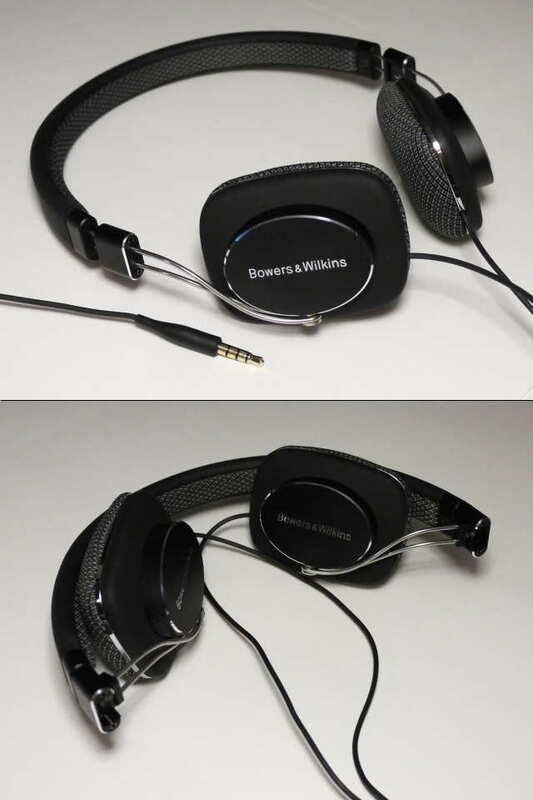 The Bowers & Wilkins P3 is a luxury gadget for the iPhone crowd, offering a combination of style, comfort, and portability, all solidly-constructed and draped in B&W pedigree. One may expect Monster’s flagship over-ear headphone to follow in the footsteps of Beats by Dre, but the DNA Pro is a different beast altogether. 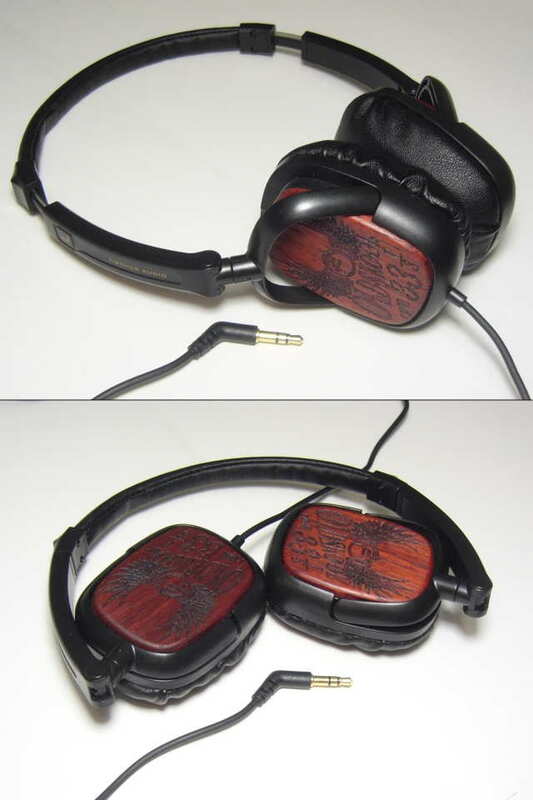 Its tuning focuses on clarity and resolution, and the resulting sound signature is brighter than I had anticipated.